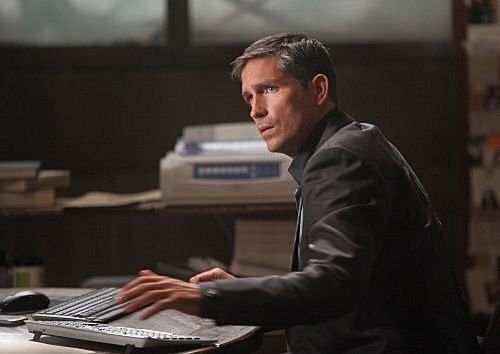 Episode 1.02 'Ghosts' Promotional foto. . Wallpaper and background images in the John Reese club tagged: john reese.